I’ve been an athlete, I’ve engineered one of the world’s leading athletic equipment, but one thing I was not, was a social media pro. But as the saying goes, “If you want to play like a pro, you have to train like a pro,” and that’s exactly what I did. I trained. Before building a brand page for my company, VertiMax, I started with a personal page. I managed my own Facebook and interacted with my family and friends. Then came Twitter, and then suddenly it felt like 32,949,324 new social platforms were being released: Instagram, Vine, Pinterest, Google+, you name it. I wasn’t used to being this behind. So I stepped up my game and I started training myself by attending various workshops, webinars, and partnering up with Sparxoo, a digital agency in downtown Tampa with a passion for social. Before I knew it, I was tweeting, hashtagging, tagging, pinning, vining, or whatever else kids are doing these days. And you know what I learned? 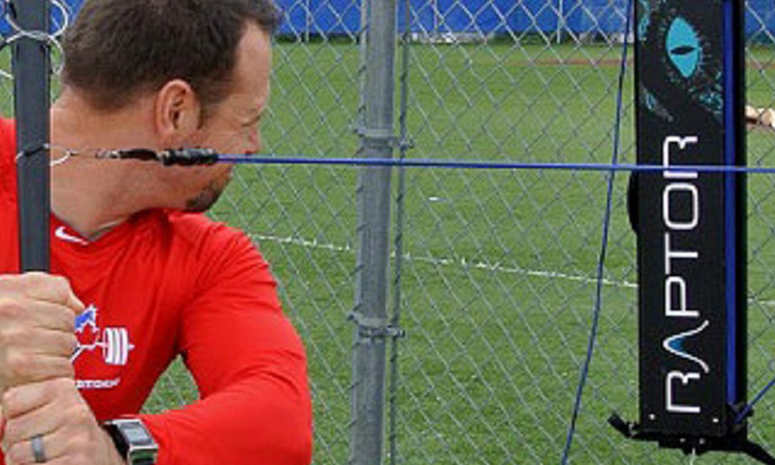 I learned that social media is time-consuming, exhausting, and painful – just like real sports training. But the pain is worth the gain. Now, VertiMax has over 12k fans on Facebook, 2k+ on twitter, and just under 800 on Instagram (continuously growing). With so much success, I now have a team beside me to monitor all of the VertiMax social accounts and leverage of all of the engagement we are seeing so I can get back to my main job, building advanced athletic equipment. Because VertiMax is so popular among athletes, trainers, and coaches…we have partnered with a lot of gyms and organizations that believe in us and we believe in them. We realized there was an opportunity on social to engage with each other and strengthen our partnership. It turns out to be a win-win situation. People like to see to believe. Pictures say a thousand words, but videos say a million because as soon as we started uploading training clips to our Youtube channel and across our social, we started to see a huge spike in organic reach and likes. Last but not least, we realized how much content is already out there waiting for us! Type in the word VertiMax into Twitter and people are already talking about it. They’re saying great things and we took this opportunity to recognize them and let them know we care. We now hold a monthly contest to giveaway t-shirts to fans with the hashtag #TeamVertiMax. I hope these tips get you motivated to make the most of your brand on the socialsphere, and most importantly I want you all to realize you don’t give up on something just cause you’re not a pro…yet. Especially something that you know you want or need in order to succeed. The VertiMax machine started from nothing. I dreamt it, I believed in it, and so I went on and built it. Now it is used by over half of the NBA and NFL. So no more excuses, if you want success, you’re going to have to work for it. 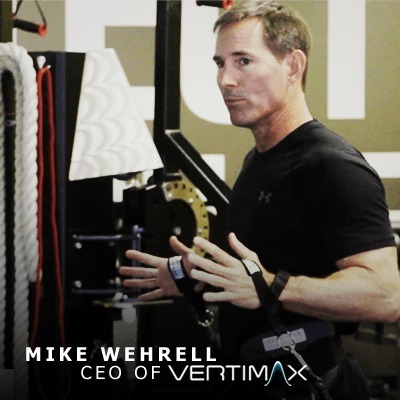 Mike Wehrell, Father, entrepreneur, athlete, and founder of VertiMax — athletic enhancement equipment focusing on sports specific power development utilizing versatile light-load, high-speed training systems.